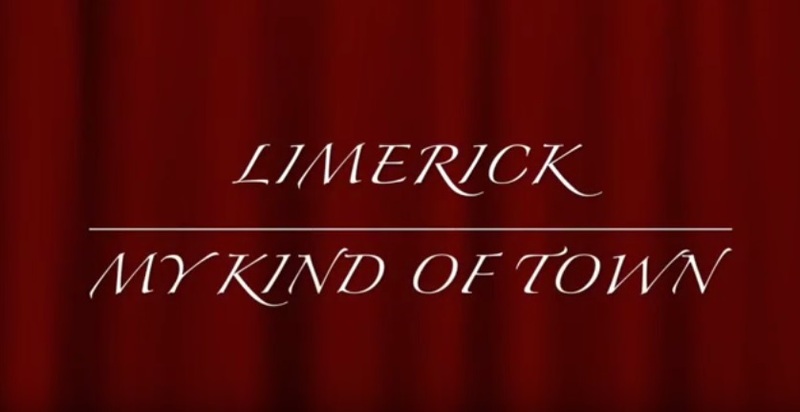 The following video Limerick – My Kind of Town was filmed and edited by Pat Howard. In this hour long video Pat delves into many various aspects of life in Limerick. He traces the history of the city through its physical structure and through arts, theatre, music, sports and religion. Pat Howard shows a steam train arriving into the city. The many festivals in the city including St Patrick’s Day, the Band Parade, Riverfest, Africa Day and Limerick Pride. Check out some of the stories mentioned in this video in our articles on the Bacon Factories, the Abbey Fishermen, St Mary’s Band and much more by using the search button.